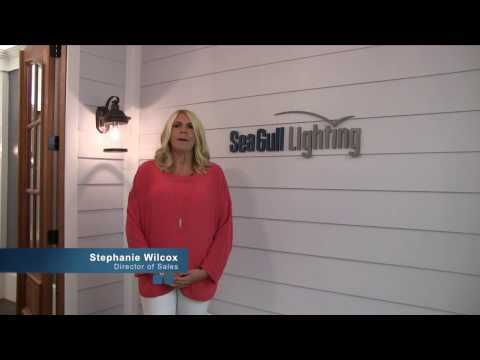 Sea Gull Lighting Accluso Ambiance® Collection Self-contained under cabinet light fixture in white finish, uses 11.5-Watt lamp that has voltage rating of 120-Volts. Lamp has color temperature rating of 3000K and more than 90 color rendering index to ensure optimal light level in the surrounding. 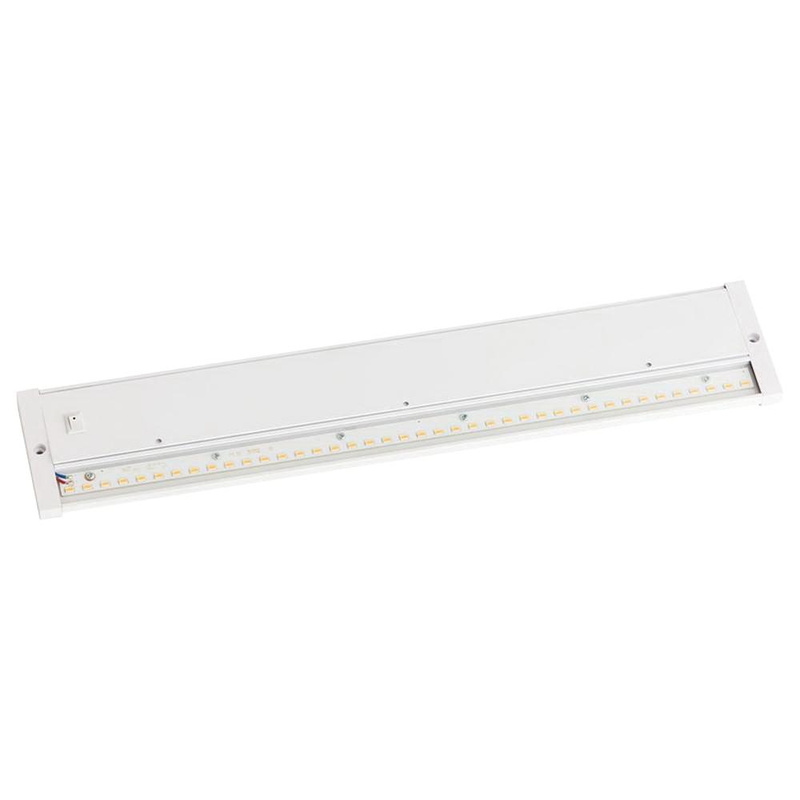 Lamp of this fixture delivers 975-Lumens of bright light output. It comes with plug-into-box connection. This fixture measures 18-Inch x 3-7/16-Inch x 15/16-Inch. It has average life of 50000 hours. Fixture is Energy Star certified.